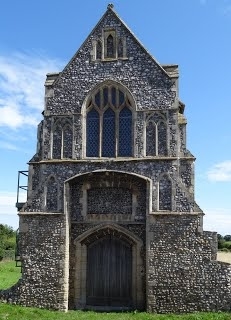 In 2017 the Norfolk Archaeological Trust received a grant of £74,700 from the Heritage Lottery Fund (HLF) for an exciting project based at two Trust sites: Tasburgh Camp and Burnham Norton Friary. Thanks to National Lottery players the ‘Imagined Land’ 2-year project offered local people the chance to explore and celebrate the heritage of the sites at the heart of their communities, through practical research and creative activities. 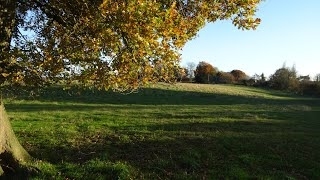 The project included a programme of archaeological ‘test-pits’ in gardens and fields outside the scheduled monument areas to find out more about the development of these enigmatic sites. Archaeological research was used as the starting point for creative arts work – writing, music and craft making – culminating in a historical pageant devised and created with local communities, including schools. The project at Burnham Norton was completed in 2018. This site will remain the permanent home for signposting research produced as part of the project.